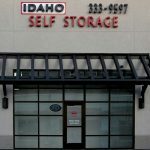 The Idaho Self Storage Downtown facility provides it’s clients with something unique, location. Situated near the corner of 13th and River Street, the facility is convenient to greater Downtown Boise, Boise State University, the North End, South East Boise, the East and West Benches and Garden City. 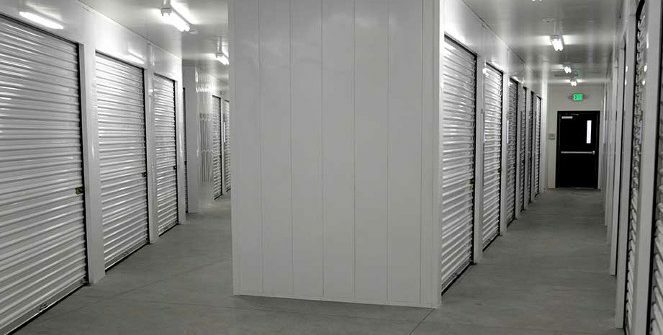 Our 75 indoor/climate controlled units range in sizes from 5X5 to 14X15. 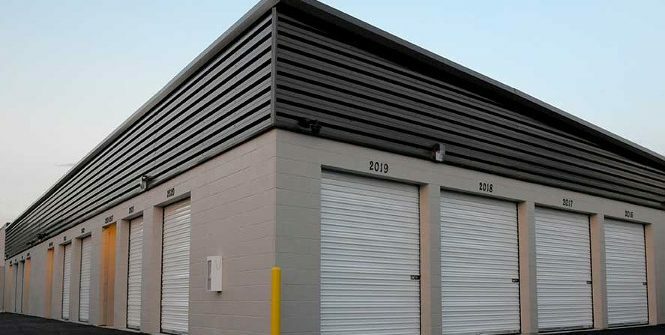 All are equipped with roll up doors, under 24 hour video surveillance, moving van accessible and can accept deliveries. Convenient, safe, and secure, Idaho Self Storage Downtown is the preferred storage for private households, businesses and students. Please call or drop by today.